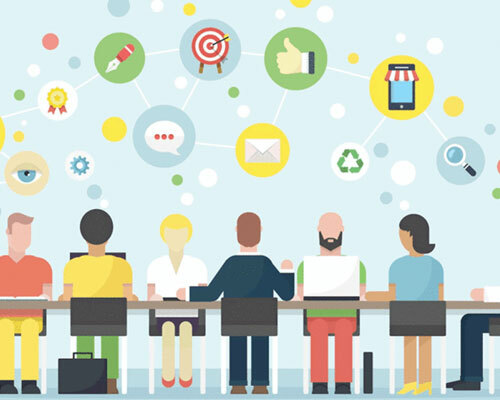 Projects are what makes business organizations going. 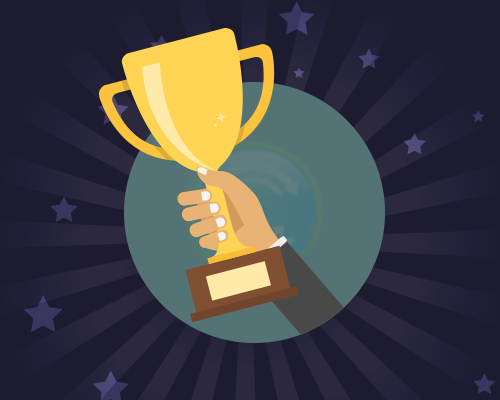 While users have a planned framework to execute projects for successful delivery, there are always tricks that come as an added bonus for the same. 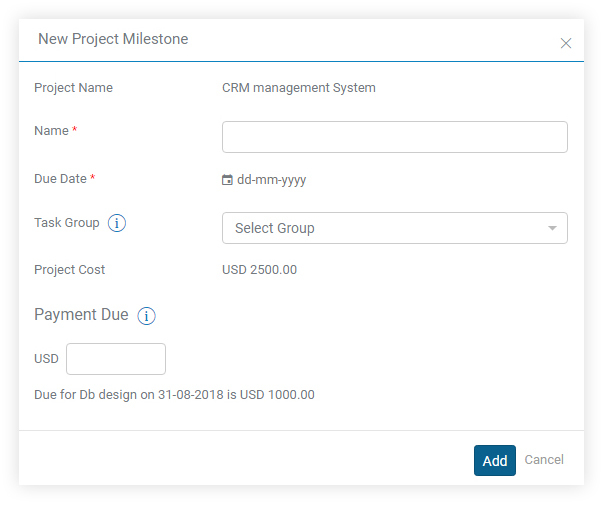 Set milestones for project deliverables: Users can define project milestones for tasks and upon achievement, can track the status of the tasks and move on the next stage without any hassle. Maintain Task Groups to plan tasks: Task groups can be assigned in a phase wise manner to remain better organized. Each task has a phase with group-wise assigning. 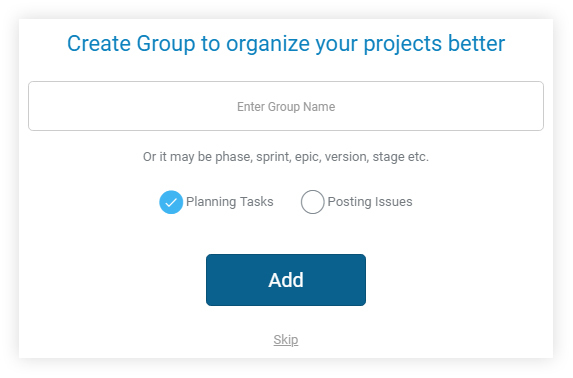 Task groups update the relevant status on one single interface, thus, making it easier to maintain the same. Facilitate change request management: Users can use the change request management features in Task2Bill to cater to the change requirements of any project upon negotiation. Requests for changes are made and worked upon based upon the time and material for tasks. A user-friendly To-Do list: The Task2Bill gives a clear and quick view of the to-do list on one single screen. The to-do list helps users focus on the achievement of project objectives. 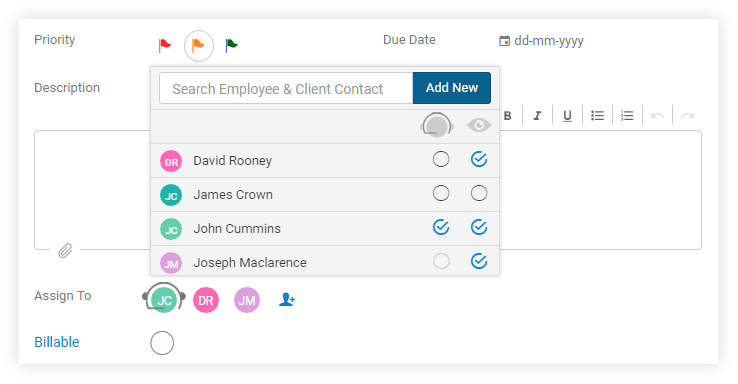 Assigned people can view ‘my to-do list’ that lists individual tasks needed to be done. 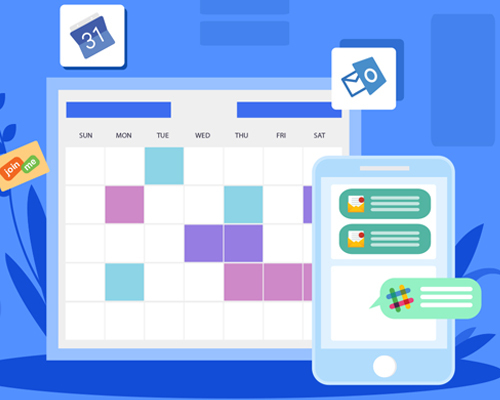 ‘Latest tasks’ helps employees get an overall update on the status of each task for different projects. Quick task filtering: Task2Bill enables quick filtering of tasks through easy and manageable inputs. Quick filtering of tasks narrows the structure down for ease in task identification. Customize task types: Users can customize task types that appear in the single interface and also integrate them seamlessly with other tasks in the project flow. Task types vary as per the needs of the projects and can be customized based on the nature of the task. Easy tracking time logs: Time logs can be easily tracked for each task and employees. Each task is given a specified time frame to finish and keyed in the task sheet for ease of tracking. As the tasks proceed, users can track and manage the status of each stage based on the updated time logs. 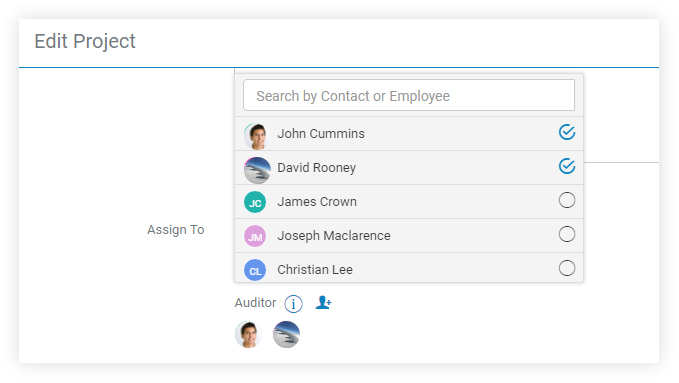 Assign employees with easy input control: Users can assign users with easy input control and invite them via email notifications. Users can also assign watchers for the task for monitoring and supervision. 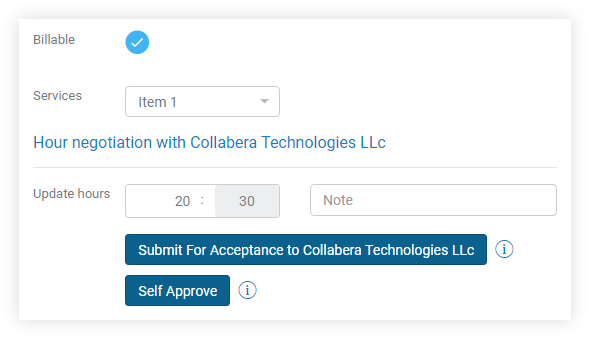 Self-assign feature for employees: Employees can get things moving without having to wait for approval during the proceedings of a task by the self-assign facility. Employees once assigned for tasks and sub-tasks get the opportunity to assign themselves to move ahead to the next step. This is also a great way to keep the employees motivated. Assign Auditor for QA: While each task is worked up by individuals or teams, Task2Bill lets users assign an auditor for Quality Assurance testing. Each task, upon completion, is assigned to the auditor to check issues, or bugs if any, before final completion. Add subtasks to break bigger tasks: The trick for managing any project, big or small, indeed lies in breaking bigger tasks into smaller ones for effective execution and implementation. 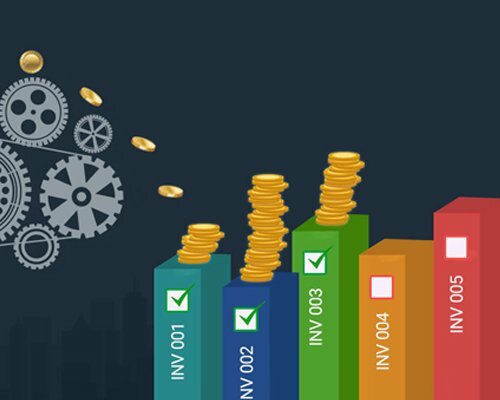 Users can divide a main task into sub-tasks based on the priority and manage them with ease in Task2Bill. Single window Kanban board view: The Kanban Board enables the use of a single interface for easing out the workflow process of business effectively. The visual representation in one screen gives users a quick view of the workflow from one place at any time. It also becomes easier to drag and drop the task details into the respective columns. 3 panel view to manage all tasks in one interface: As users get to view the main menu, the task status and the task details in one interface, they get the advantage of a simplified view without having to refresh the page time and again. 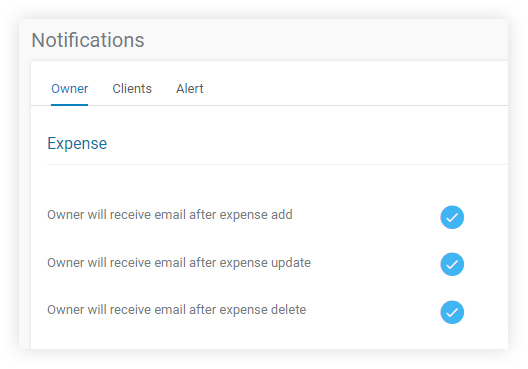 Email alerts configurable for all actions: Task2Bill ensures that no communication goes missing for all the stakeholders of a project. Any task action that is recorded or updated are auto-configured for sending across email alerts to everyone involved in the project and tasks. Maintain all cloud storage drives in one place: Be it Google Drive, Dropbox, Box or One Drive, users can maintain all their storage in cloud drives directly through Task2Bill. Upon authorization, users can manage cloud storages in one place with ease.